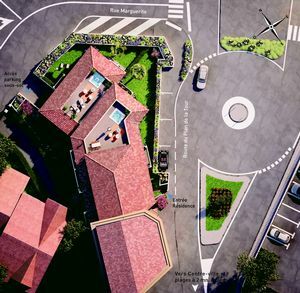 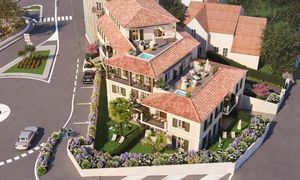 Villa Massimo is a high-end development comprising 15 apartments as well as 2 exclusive villas at the top of the residence. 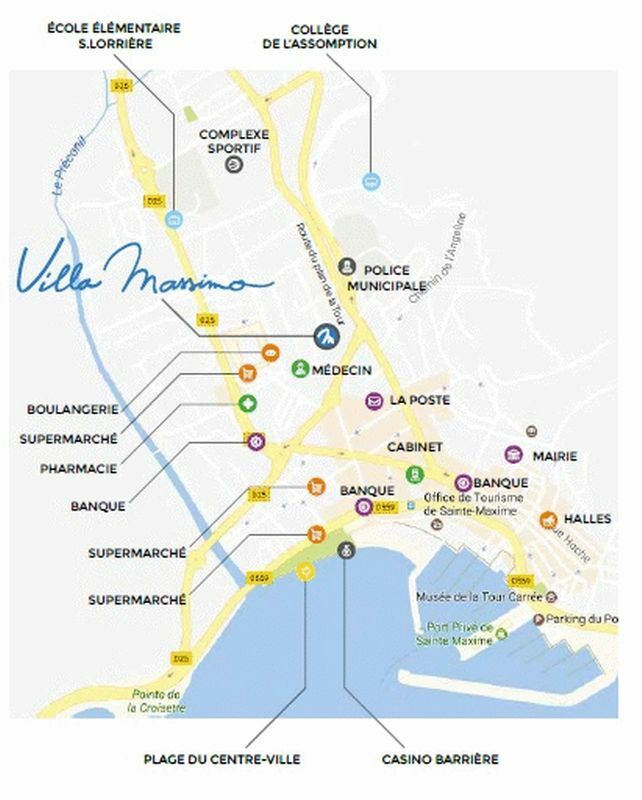 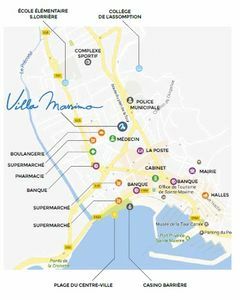 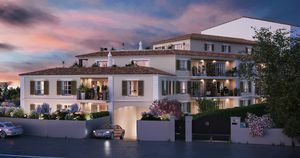 Close to all amenities and located only 500 meters from the centre of Sainte Maxime and a few steps away from the best beaches in the South of France, Villa Massimo is the perfect city-sea combination. 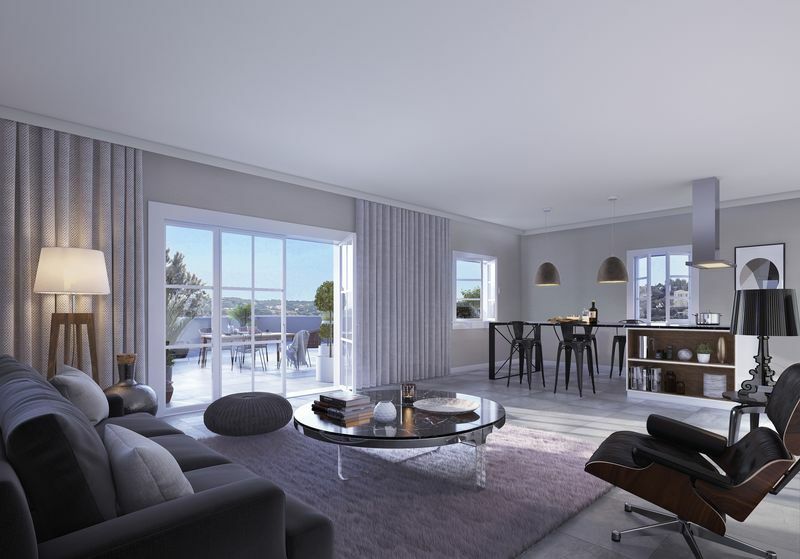 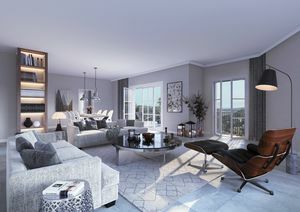 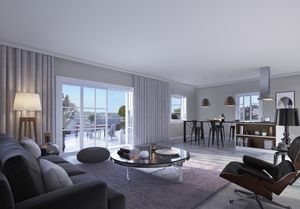 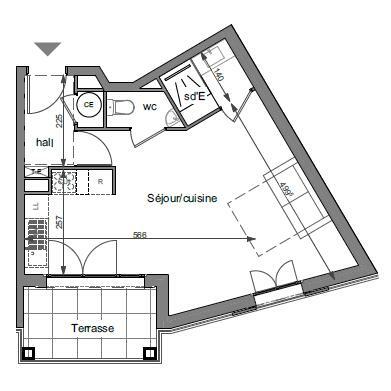 Ranging from studio to 3 bedroom villas each offering large balconies and bright living rooms, the optimised layout and quality finishes throughout contribute to the high standing and comfort of the apartments.